Chose from our huge rage of modern and classic designs to help you make your garden an impressive feature. With these amazing designs you will never want to leave your garden again. Offering the highest levels of elegance and sophistication, our Elegante collection speaks for itself. 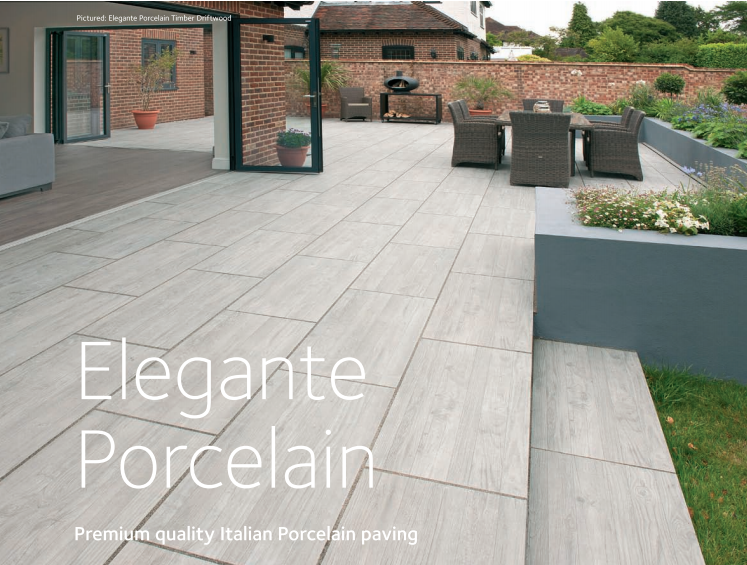 The extensive range features 5 different aesthetics inspired by natural stone and timber, 14 colour options, 3 plan sizes and 12 accessories to complete the look, including 10mm thickness internal tiles for the perfect indoor/outdoor solution.